Until now, Wales has been almost completely neglected in British Jewish studies. But with Whose People? Jasmine Donahaye fills this gap in the research, as she examines the long history of Welsh interest in Palestine and Israel. 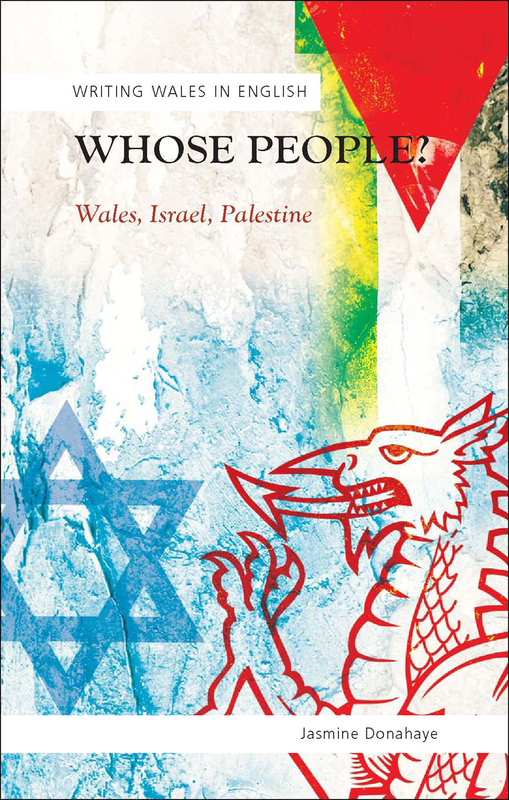 Donahaye surveys Welsh missionary writing, fictional imaginings of Jews, and the political use of Palestine and Israel, challenging conventional wisdom about Welsh tolerance and liberalism and revealing a complex and unique relationship. Donahaye’s study makes an important contribution to international Jewish studies, to the study of British colonial involvement in Palestine, and to Welsh and Jewish literary and cultural history.